​The Grace Kuch Band was formed in 2016 after being approached by David Osborne, a local drummer living in Loveland, CO. David had seen Grace perform at a fundraising event the previous year. At that moment, he decided he wanted to put together a band to support Grace in her music journey. He assembled some incredible musicians including Fab Dolegowski, Kirk Petty and Cody Landstrom. 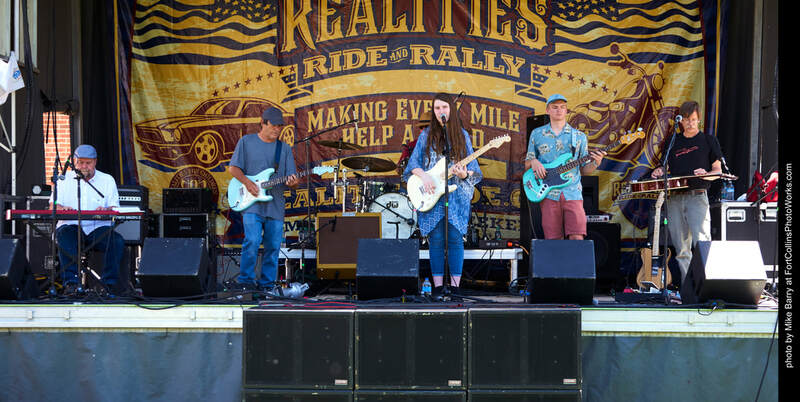 Ever since, the Grace Kuch Band has been playing events and festivals across the region including the premium music festival in Fort Collins Bohemian Nights at New West Fest. 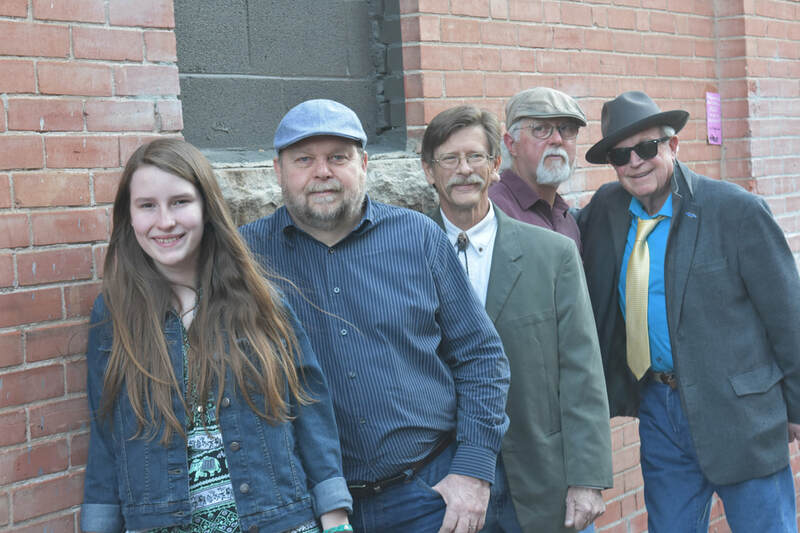 In winter 2017, Grace put together a youth version of the Grace Kuch Band to represent Colorado in the International Blues Challenge Showcase in January 2019. More details on that band project here.